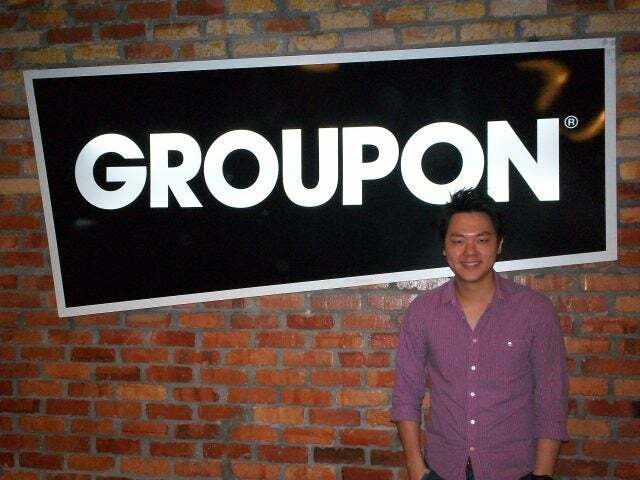 Launched in September 2010, GroupsMore was approached by Groupon just 3 months later and acquired by the end of January 2011. Since that time, the Malaysian daily deal site went from 8 employees and around 20 monthly merchant partners, to 120 employees selling hundreds of thousands of vouchers per month. “I never thought it would be this size; I was operating in a startup mindset,” says cofounder and CEO Joel Neoh. Those discounts include your usual array of deals on buffets and restaurants, spas, travel, and electronics (especially iOS, Neoh says). 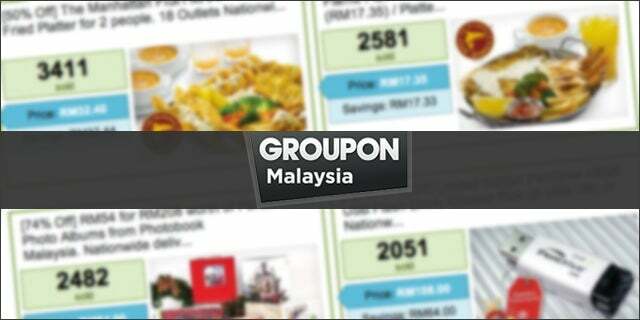 But Groupon Malaysia, where the average age is 24 or 25, has also become its own community of young people. They also organize company events using Groupon deals; once, they went ice skating and got to meet other customers who bought the groupon. Neoh is also planning to spin off a philanthropic arm of Groupon Malaysia, which recently partnered with Unicef to raise almost $50,000 in just a week.